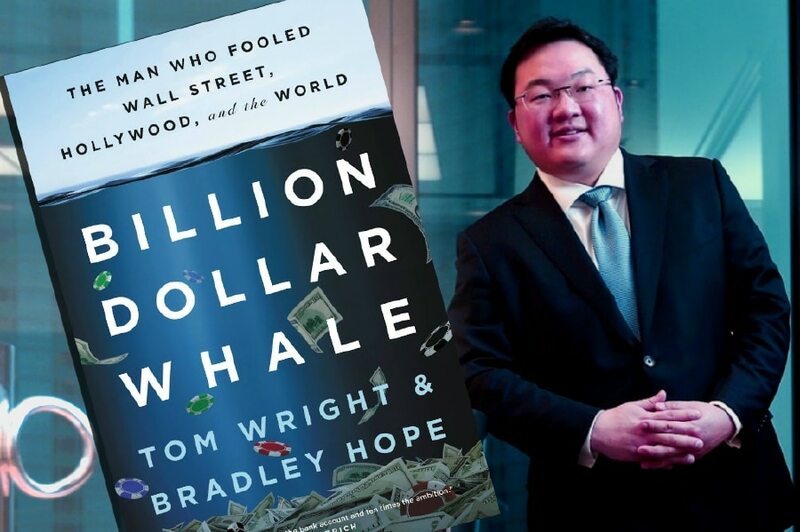 However, in an interview with Malay Mail, the reporter declined to say which person would play the book's main character –﻿ Malaysia's fugitive tycoon, Jho Low. Some even took it a step further and set up a petition to make it a reality. The tweet has garnered close to 6,000 retweets since it was posted. "I feel flattered and at the same time a little bit unflatterred (is that a word?). I mean, why can't they say I should play Thor?" he told SAYS jokingly. However, when asked what he would do if he was offered the role, Jason said that he would do anything to get the part. "I would pay money to play the role. Any amount. I will mortgage my soul to be in it. I would consider it a national service," he replied. "He/she has the skills and experience and will bring a unique take on the character." "This guy is fat enough." SAYS: If you were given the opportunity to act as Jho Low, where is the one place you would hide? Jason: In Klang. No one will want to go there. 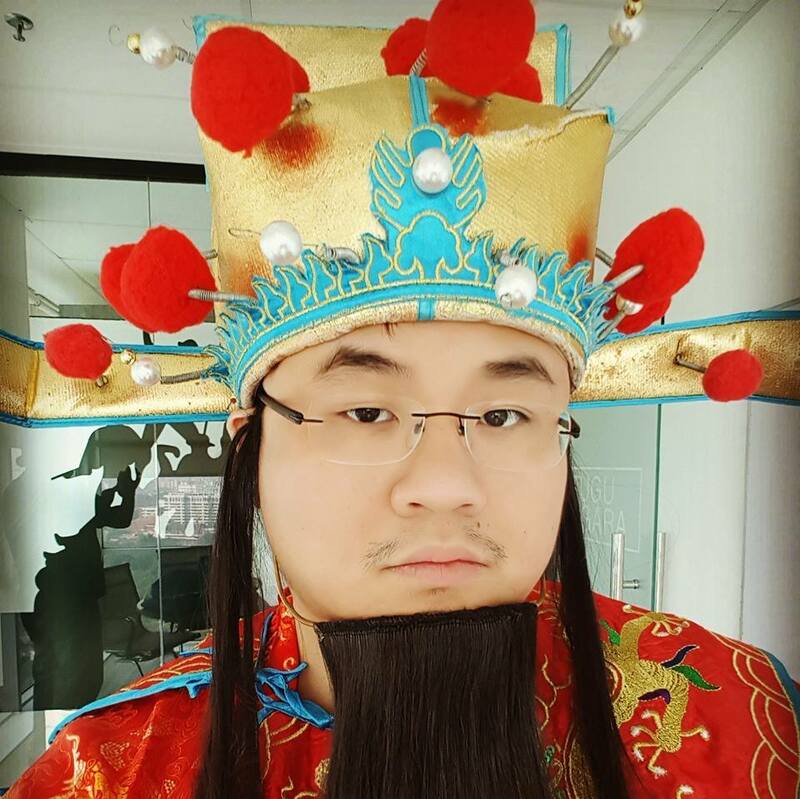 SAYS: Now that everyone seems to be nominating you as Jho Low, who do you think deserves to act as Najib? Jason: (There are) so many talented actors in Malaysia who can take on that role. Jalaluddin Hassan, I think will suit. 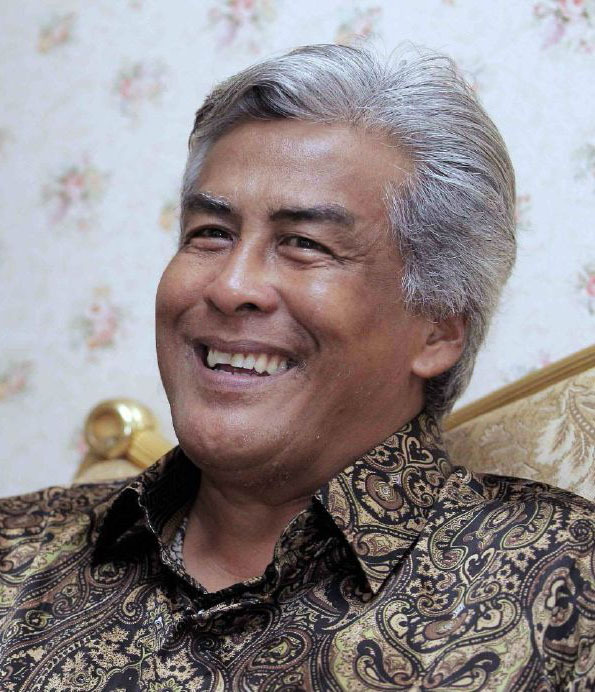 I mean, he doesn't really LOOK like Najib, but that guy is a veteran actor and can pull it off, IMHO. SAYS: Who is your dream cast for the movie? 2) Rosmah: Adibah Noor (although kak Adibah is wayyy prettier). 3) Mahathir: Tun M (so I can meet him in person). SAYS: If you could meet Jho Low, what would you want to say to him? 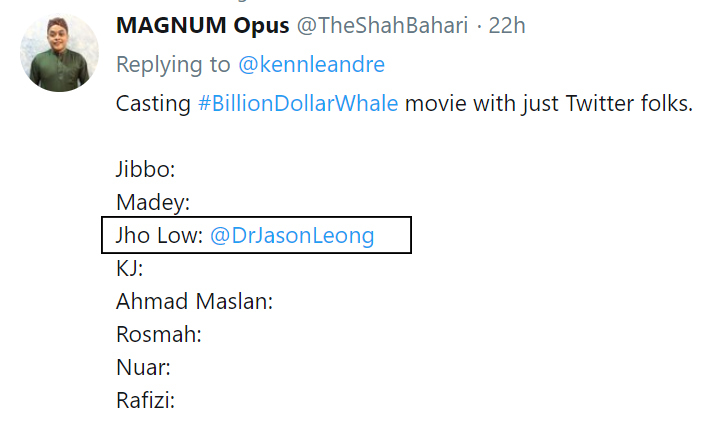 Jason: If I met Jho Low I would ask him, "Hey wanna come to Malaysia with me? I take you go mamak, come." And then inform the authorities. Who would you cast as Najib and Rosmah? Tell us in the comments section below!